File under “it’s a small world”: I’m at my old pal Ron Base’s place in Milton for a Sunday brunch chatting with another guest, Hans Gerhardt, who ran the Sutton Place Hotel in Toronto when it was a showbiz mecca. Ron, a former newspaperman and screenwriter turned novelist, who writes the popular “Sanibel Sunset Detective” yarns, has known Hans for years and he edited the colourful hotelier’s memoirs, titled “Hotel Biz”. Gerhardt mentions in conversation that his friend Michael Sloan will be at TIFF for the world premiere of “The Equalizer”, in which Denzel Washington stars as a former special-ops agent turned vigilante named Robert McCall, a character that Sloan created in the 1980s with his then partner Richard Lindheim. 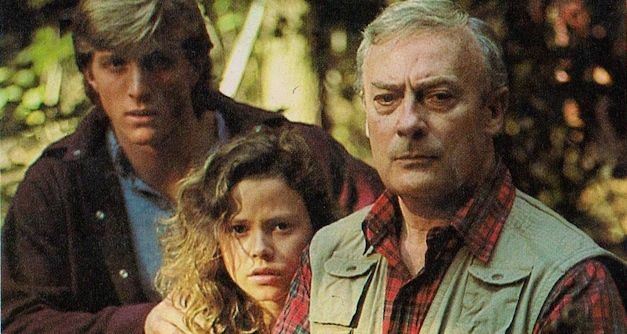 Now, it happens that I interviewed Sloan back then for a story in TV Guide Canada about Edward Woodward (pictured with William Zabka, who played his son, and Dana Barron) who starred as Robert McCall in Universal TV’s “The Equalizer”. It ran on CBS in the US for four seasons from 1985 and on ITV in the UK from 1987. I had brought a copy of that issue of TV Guide with me as I intended to write about it. Gerhardt asks Base to scan it and he sends it to Sloan. Cut to the Four Seasons Hotel in Yorkville on Saturday afternoon and I’m enjoying a very expensive glass of Chardonnay or two with Hans and speaking to Michael Sloan for the first time in 28 years. 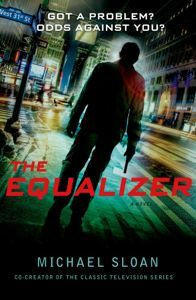 It turns out that not only does Sloan have a producer credit on the new film but he has just published a novel titled “The Equalizer” that is separate from both the original series and the Washington picture although the central character remains Robert McCall. That’s possible because Sloan owns all rights to the character except for TV, which are held by Universal. When he began to think about “The Equalizer” as a film almost 10 years ago, he went first to the Weinsteins but he says they had in mind a gadget- and effects-filled James Bond approach. After four years, he’d had enough and took the project to Escape Artists at Sony who agreed it should be more character-based. Richard Wenk (“16 Blocks”, “The Expendables 2”) wrote the script and it landed with Washington. The star chose the director, Antoine Fuqua, who made “Training Day” for which Washington won his best actor Academy Award in 2002. Sloan says he is very pleased with the film and he hopes along with Sony that it will become a franchise for Washington. He plans more novels, too, if the first one does well. Meanwhile, the Woodward version of “The Equalizer” is available on DVD and Fabulous Releasing in Region 2 has a box-set with all 88 episodes, which feature an astonishing number of big-name guest stars including Robert Mitchum, Kevin Spacey, Sam Rockwell, Telly Savalas, Robert Lansing and Richard Jordan. 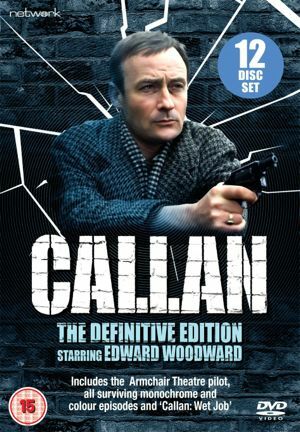 Acorn Media in the US has Woodward’s earlier British show “Callan” on DVD and Network Releasing in the UK has plans to release “Callan” with the pilot, all the remaining black-and-white episodes from the first two seasons and all the colour shows from Seasons 3 and 4. 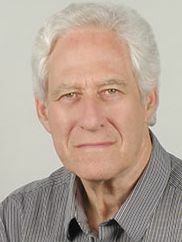 Sloan says that while the studio would have preferred an American star such as James Coburn to play McCall in “The Equalizer” it was Woodward’s performance in “Callan” and Bruce Beresford’s 1980 Australian film “Breaker Morant” that convinced him the British star was perfect for the role. This entry was posted in Books, Film, Interviews, Memory Lane, Television, TIFF Toronto International Film Festival and tagged 'Sanibel Sunset Detective', 'The Equalizer', Antoine Fuqua, Denzel Washington, Hans Gerhardt, Michael Sloan, Ron Base, Sutton Place Hotel, TIFF, Toronto Inernational Film Festival. Bookmark the permalink.